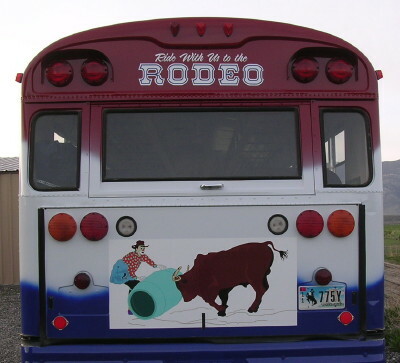 The bus returns to town immediately following each rodeo performance. Each year Cody hosts two special rodeo events for five days. 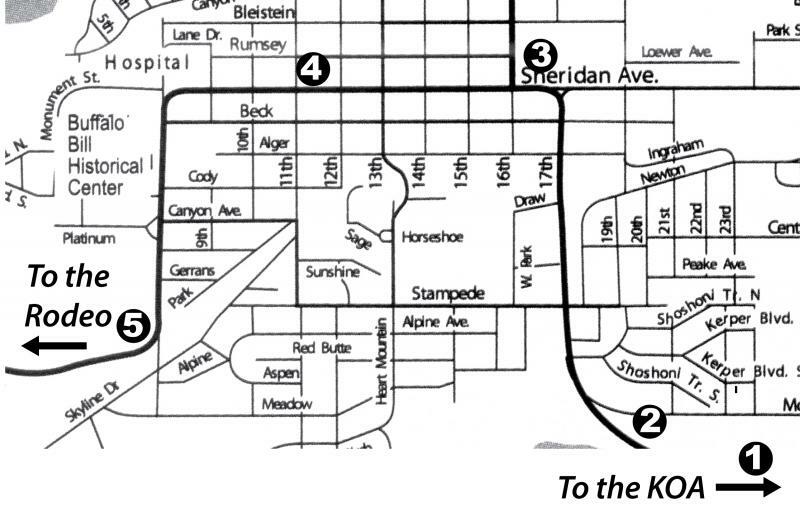 These are the Cody Stampede PRCA Rodeo and the Xtreme Bulls bull riding event. XTREME BULLS - A night dedicated just to bull riding!